The end is nigh. The Radio Times reports that season 10 of Doctor Who will begin filming in May. 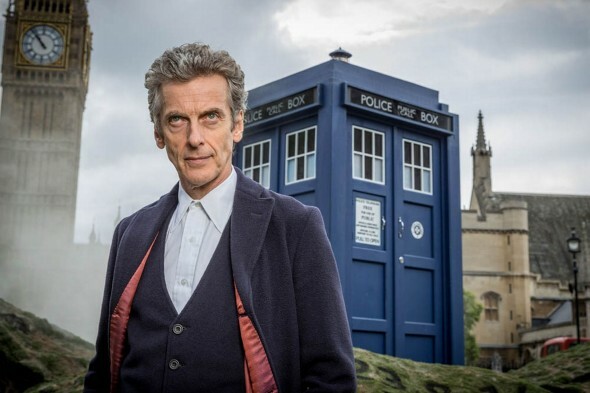 As we have previously reported, this will be the last season of the BBC sci-fi series for showrunner Steven Moffat and possibly the final one for star Peter Capaldi. Moffat has announced that Chris Chibnall, the current showrunner for Broadchurch, will be taking over Doctor Who after he leaves. However, the series is still searching for a replacement for current companion Jenna Coleman. Coleman began playing Clara Oswald in season seven and left at the end of last year’s season nine. What do you think? Do you watch Doctor Who? Who do you think should be the new companion?